Choose any of the 4 recommended routes, or customize your own adventure for an unforgettable journey! 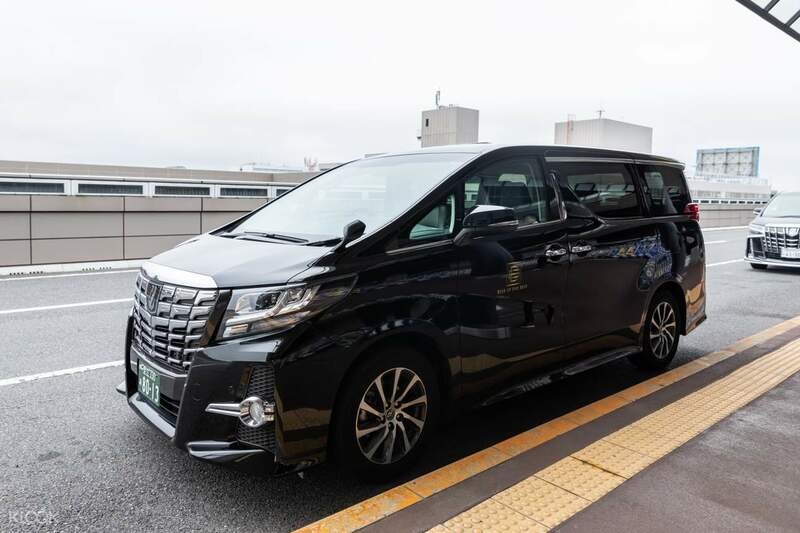 Explore everything Tokyo, Japan's capital and the world's most populous metropolis, can offer on this private car charter! 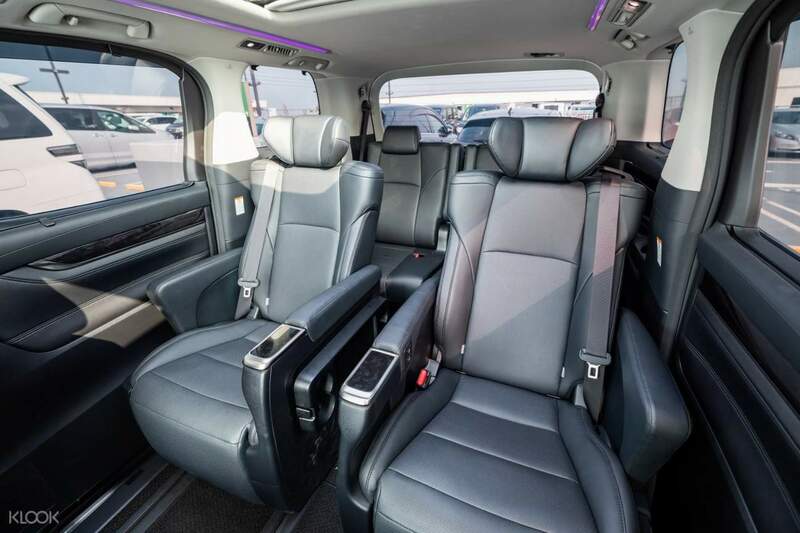 Enjoy the utmost convenience as you discover the must-sees of the city aboard a comfortable vehicle. Select Route A and visit Odaiba Lego Park, Imperial Palace, and Sensoji Temple, or choose Route B to visit Fujiko F Museum, Tokyo Toy Museum, and Metro Museum. You can also choose two other routes or fully customize your own itinerary! Let the friendly driver pick you up from your hotel and help you find the most efficient route to get you to all the sights. 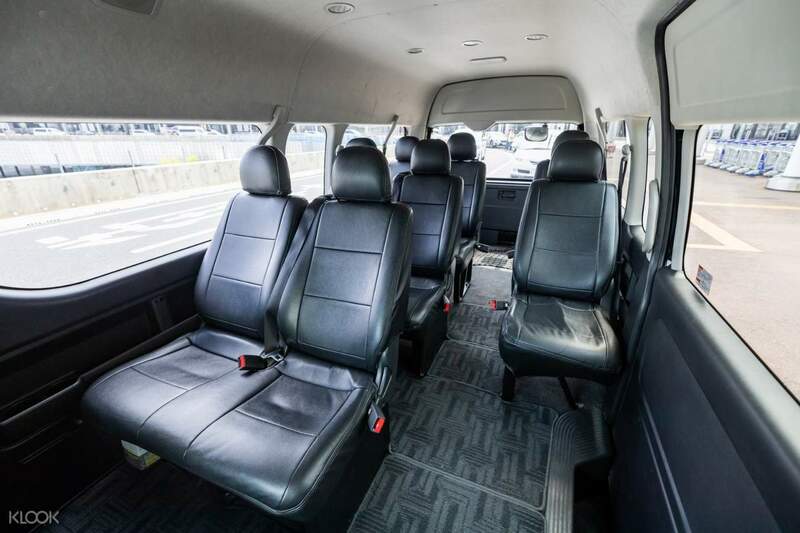 Choose from two vehicles available, a 7 seater or 10 seater, depending on your travel party needs. 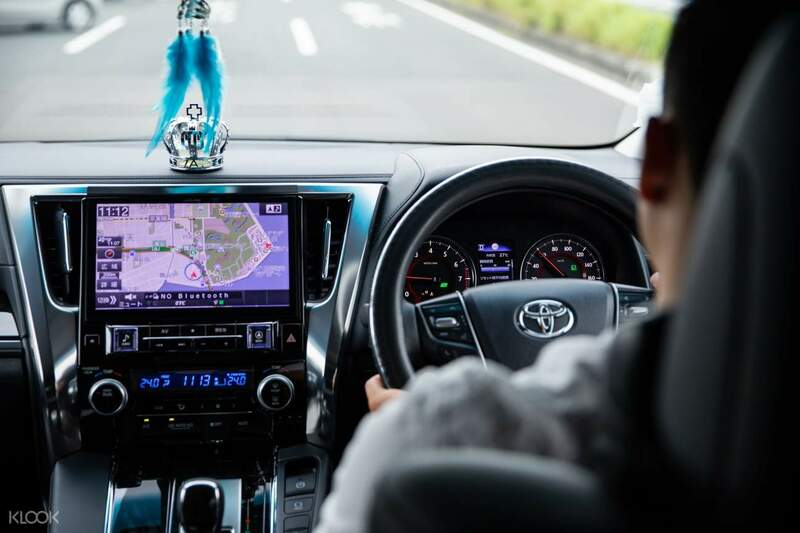 At the end of the day, the driver will bring you back to your hotel or any other destination of your choice in Tokyo—easy and hassle-free! Let the friendly driver take you to the destinations in your itinerary! Co-ordinator Rita was fast and efficient. She set us up with the driver on WatsApp so we can communicate before the tour. Our driver was punctual and patient and we can communicate easily in mandarin with one another. The tour was good even though we could not visit all the places we requested. Nonetheless we did go to the 4 attractions on our top list. We were glad to book the charter as the weather was cold and windy and we could just pop right back into the warm car and journey on. Co-ordinator Rita was fast and efficient. She set us up with the driver on WatsApp so we can communicate before the tour. Our driver was punctual and patient and we can communicate easily in mandarin with one another. The tour was good even though we could not visit all the places we requested. Nonetheless we did go to the 4 attractions on our top list. We were glad to book the charter as the weather was cold and windy and we could just pop right back into the warm car and journey on. Mr. Zhu an excellent driver and tour guide. He drives safe and very knowledgeable with Tokyo’s top tourist spots. He even volunteered to took pictures for us. Hats off for Mr. Zhu when it comes to his attitude. He is kind and assist us if we need help. Mr. Zhu an excellent driver and tour guide. He drives safe and very knowledgeable with Tokyo’s top tourist spots. He even volunteered to took pictures for us. Hats off for Mr. Zhu when it comes to his attitude. He is kind and assist us if we need help. Excellent arrangements by Gina. They can cater to our request and provide recommendations on the best route to optimize our travelling time. Driver, Yang Yang was professional, on-time and ensured the journeys are smooth. Excellent arrangements by Gina. They can cater to our request and provide recommendations on the best route to optimize our travelling time. Driver, Yang Yang was professional, on-time and ensured the journeys are smooth. It’s so convenient for a group of 8 pax like us. We erecable to go 4 different places within the 10-hour. Driver was friendly. However you need to plan your trip as the driver only followed your orders. He’s not a tour guide after all. It’s so convenient for a group of 8 pax like us. We erecable to go 4 different places within the 10-hour. Driver was friendly. However you need to plan your trip as the driver only followed your orders. He’s not a tour guide after all. the car came on time and the driver was very friendly. though he can only understand a little English, he tries hard to have everything translated. we customized our tour to maximize our tour of tokyo and the driver willingly accomodated our requests. the car came on time and the driver was very friendly. though he can only understand a little English, he tries hard to have everything translated. we customized our tour to maximize our tour of tokyo and the driver willingly accomodated our requests. Driver came on time, helpful, kind and friendly. He can speak English but not fluently. Driver came on time, helpful, kind and friendly. He can speak English but not fluently. The driver arrive hotel on time and very helpful. The car was clean and comfortable. The driver arrive hotel on time and very helpful. The car was clean and comfortable. Herry, the driver is a good one. He can speak English. Herry, the driver is a good one. He can speak English.